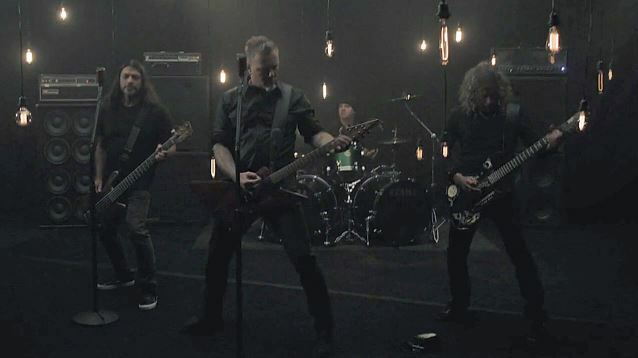 “Moth To Flame” follows the lead track, “Hardwired”, as the second taste of Metallica’s tenth album. Due November 18, the two-disc set was produced by Greg Fidelman, guitarist James Hetfield and drummer Lars Ulrich. A Deluxe Edition of the package adds a bonus disc of covers and rarities in place of a planned “Riff Origins” set. 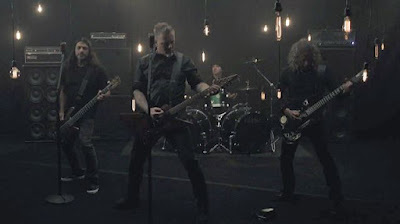 Metallica are playing a fan club members-only show at Webster Hall in New York on September 27 and will perform on NBC’s The Tonight Show Starring Jimmy Fallon on September 29.